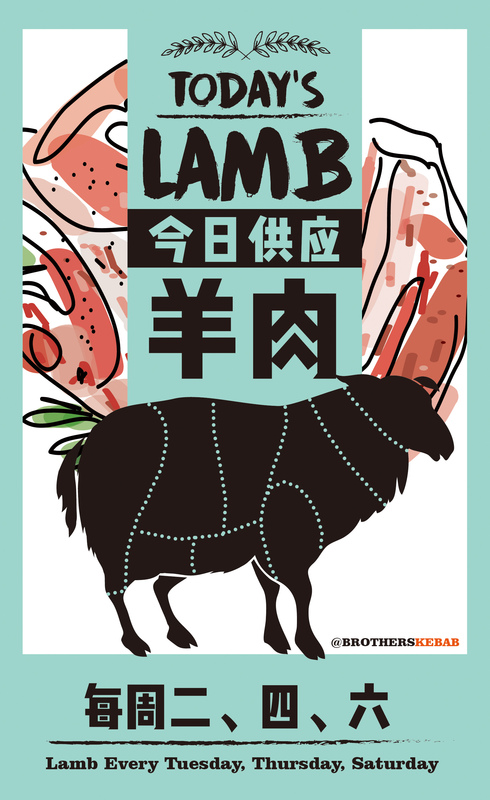 Hey Brothers Kebab fans, it’s getting chilly, and you know what that means… It’s time to eat some lamb! so plan ahead and stop in for a juicy Doner Wrap ¥40 with hefty shavings of lamb meat drizzled over with your favorite sauce. 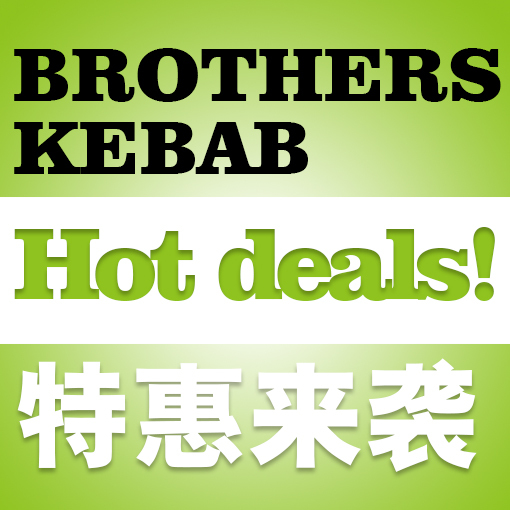 Even better, Brothers Kebab is doing an awesome Lamb Doner Wrap deal! Lamb Doner Wraps buy 1 get 50% off 2nd every Tuesday for the whole month of December at any of our stores.